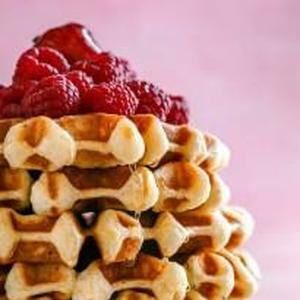 The Best Waffle Recipe using waffle maker. Fluffy Waffles on the inside & crispy on the outside. Perfect for Saturday brunch ideas.